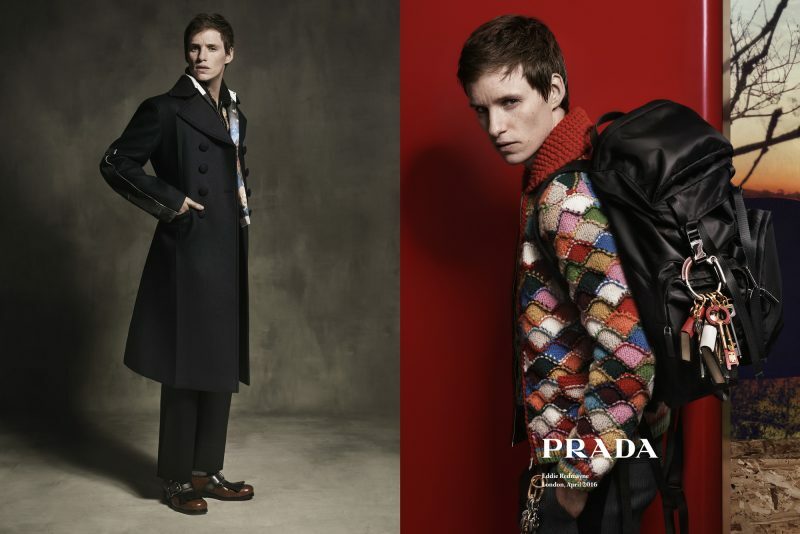 On the heels of Ryan Reynolds’ ambassadorship for Piaget, Eddie Redmayne takes the spotlight for Fall ’16 with his campaign for Prada Mens. 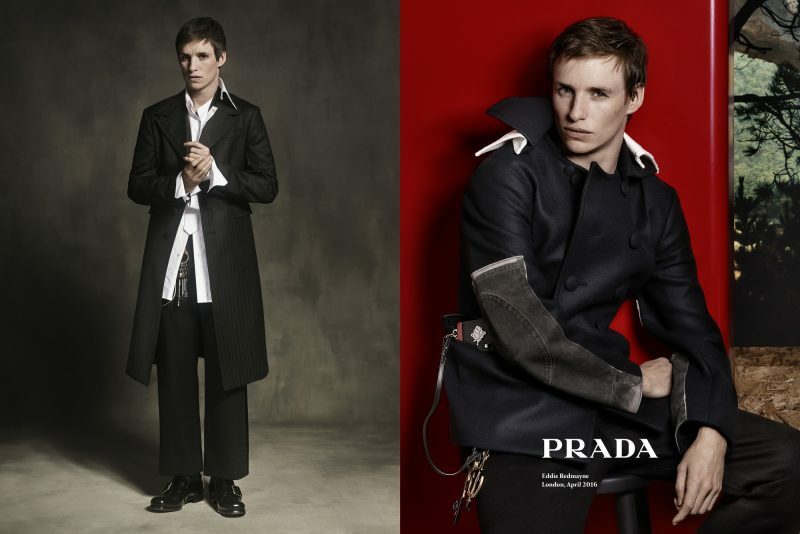 While the pop culture/Hollywood focus is nothing new—Prada has previously cast Ethan Hawke, Ansel Elgort, Gary Oldman, Willem Dafoe, Jack O’Connell, and Miles Teller—the latest campaign pushes the black-and-white tux limits of yore. 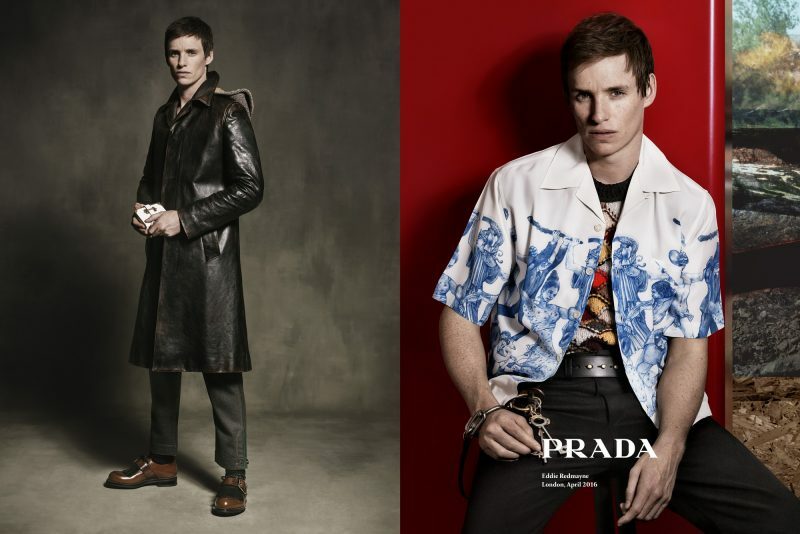 For the campaign, photographer Craig McDean snapped photos reminiscent of 19th century neo-classical paintings, which played with surface and depth, illusion and reality, and the Italian label tasked Redmayne with something he’s rather good at—acting. 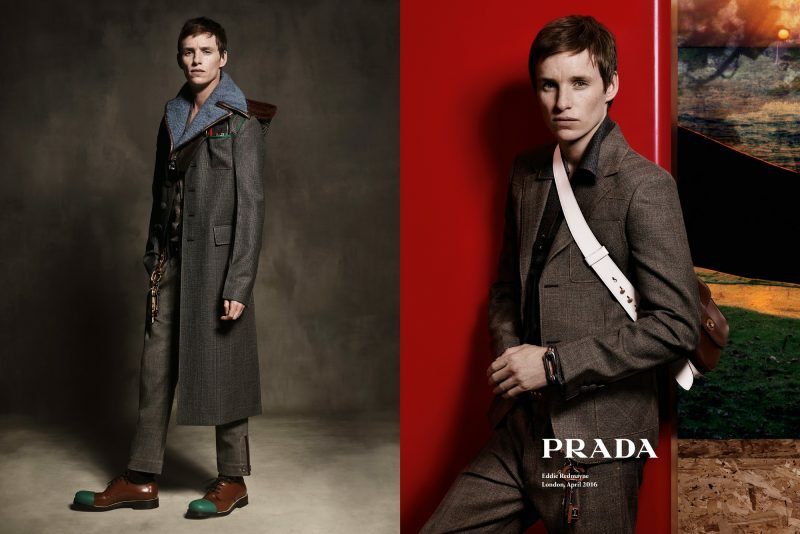 He assumes a number of roles, from hero to villain to revolutionary “split by a romanticist view of idealized nature,” according to the release, and his poses “echo the mannerisms of protagonists in great museum collections or epic literature.” Check out the full campaign, below.